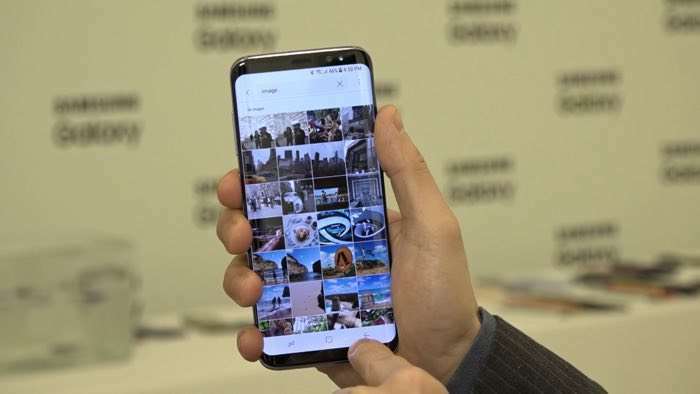 The Samsung Galaxy S8 and S8 Plus go on sale in the US with the major mobile carriers from today and Spring has announced a two for one offer on the handset. Sprint are offering two Galaxy S8 or Galaxy S8 Plus handsets for the price of one when you take out a new line with the carrier. Sprint offers new and existing customers the option to lease two Samsung GS8 devices for the price of one – with a new line activation – starting Friday, April 21, through April 27. That is just $31.25/month for both devices.1 And with Galaxy Forever, exclusively from Sprint, customers can upgrade to the latest Galaxy device any time after 12 lease payments. You can find out more details about the new two for one offer on the Samsung Galaxy S8 over at Sprint at the link below.